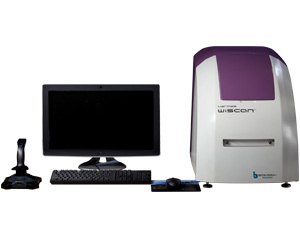 "I had a chance to test Lumascope in our cell culture lab. 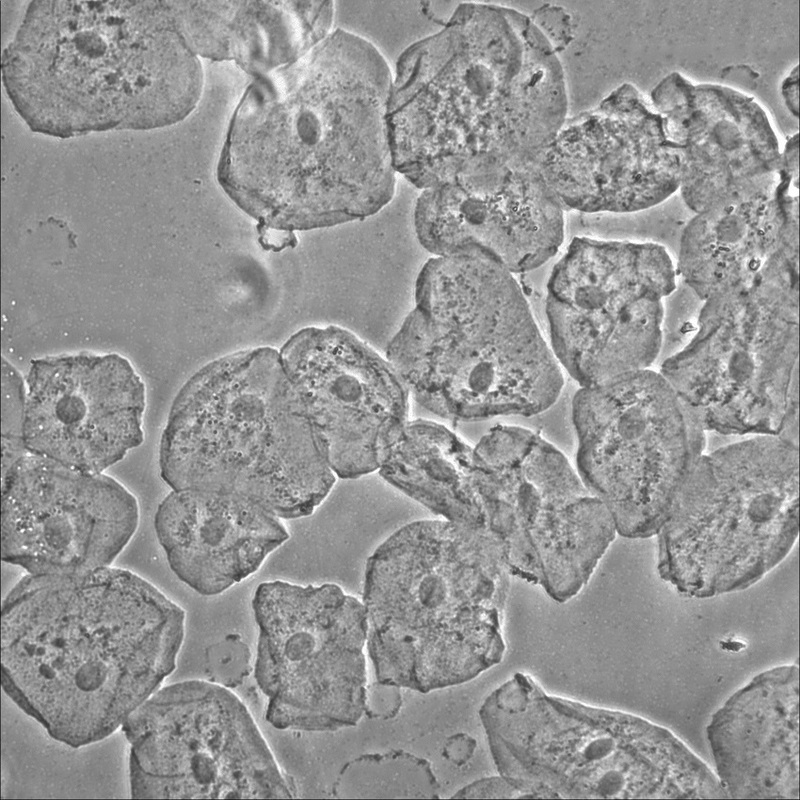 The device gives a great opportunity to observe live cells in a phase-contrast and fluorescence. We performed co-culture experiments where each cell type was labeled with different fluorochrome. Lumascope allowed for distinguishing cell type and observation of interaction between cells. The device was placed in a cell culture incubator with O2 control, therefore we could analyze those interactions in normoxic and hypoxic conditions. 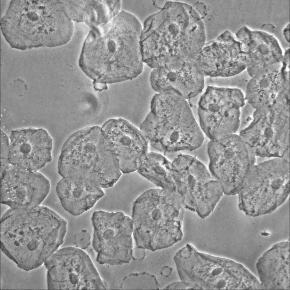 Additionally, the system can be useful for analysis of cells which express fluorochromes under control of certain promoters. 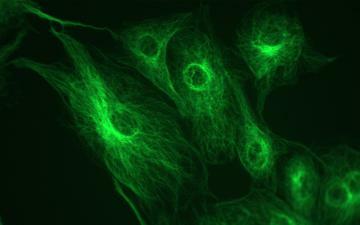 It enables the evaluation of exact moment of certain genes activation and measurement of fluorescence intensity". 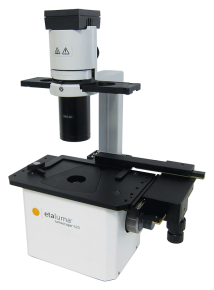 "I was very pleased to have the opportunity to work with the Lumascope, a compact microscope with very powerful autofocus that can fit in standard cell culture incubator, easily accessible for objective exchange. Fluorescent measurement showed high quality of pictures taken with crisp fluorescent signal, enabling to distinguish GFP labeled mitochondria using 40x lens. 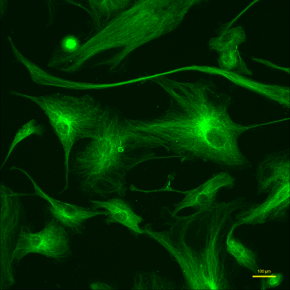 High definition phase contrast module enable also label free cell proliferation. Thus, the system would be definitely a great asset to test the effect of compounds on proliferation and morphology changes". 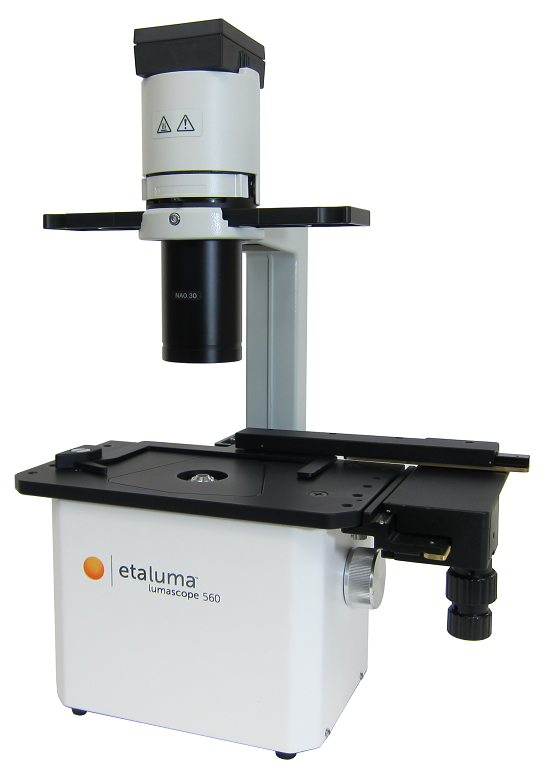 Lumascope 560 is the first one original device of Etaluma company. Without fluorescence and other optical trick most biology would be flat gray. The single color fluorescence inverted microscope were established by adding a blue excitation LED, a dichroic and an emission filter. Almost everything stay same as at model 460, but here are now two switches to turn on brightfield or fluorescence. Image quality is exquisite and comparable to those obtained with full-featured inverted fluorescence microscope. The CMOS sensor is much more closer to sample, so this eliminates the influence of ambient light and the sensitivity rised up.